Working in partnership with World Vision, Samansco was selected as the contractor to install a solar water pumping system for a drip irrigation scheme. This community project fell under the national feeding scheme that sought to encourage the community to develop a nutritional garden on a 2-hectare plot. 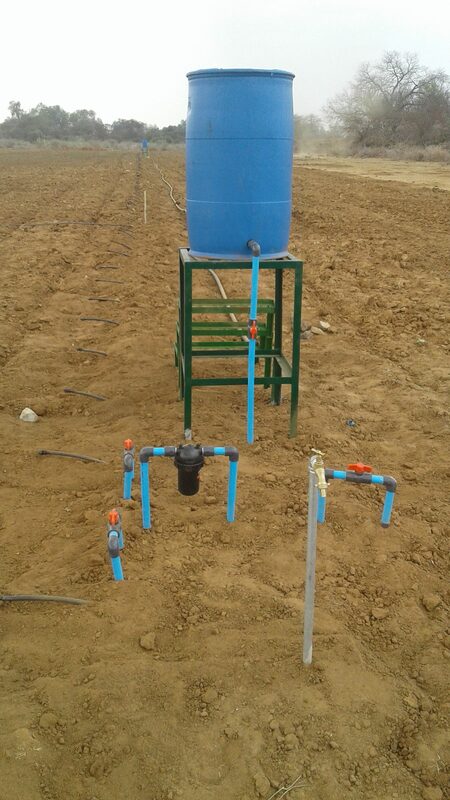 The irrigation system installed on the plot provided reliable water to ensure maximum crop yields. The Lorentz pump installed, pumps water from the borehole into 3x10 000 litre tanks stationed on the site. This water is then drawn from the tanks into the irrigation pipes when needed. To assist in ensuring successful crop yields, the team also installed a smaller fertigation tank which allows for fertilizer to be distributed within the irrigation pipes in the garden. For greater convenience, the team also installed 4 taps in and around the nutritional gardens. 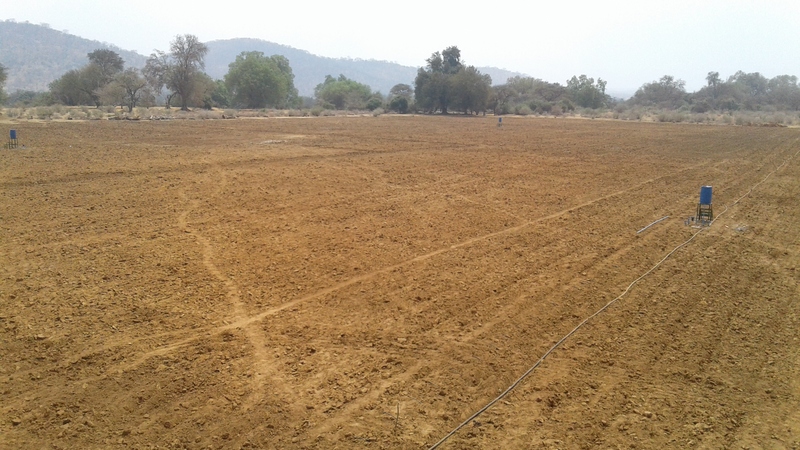 Not only did the irrigation system provide much needed water, its installation created temporary employment for 20 individuals. Some of the vegetables grown included okra, tomatoes and sugar beans. The response throughout the community was extremely positive, Samansco is proud to have been a part of this initiative.